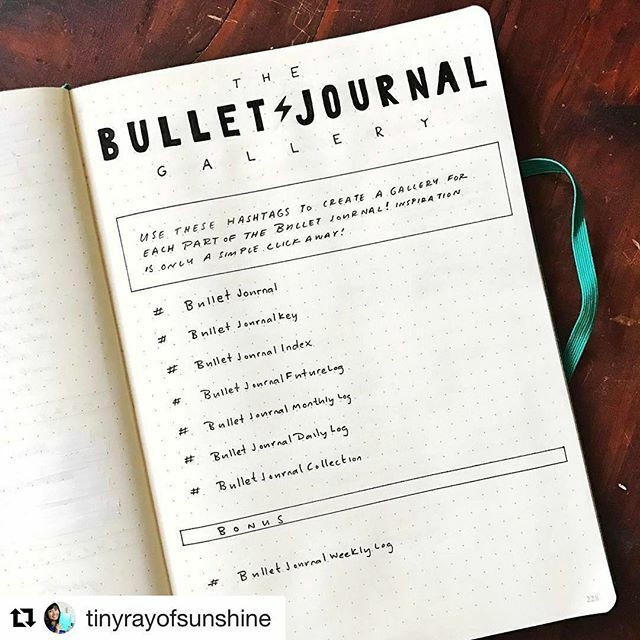 Wonderful idea by @tinyrayofsunshine for the #BulletJournalCommunity! Keep those hashtags in mind for inspiration and new ideas!!! !